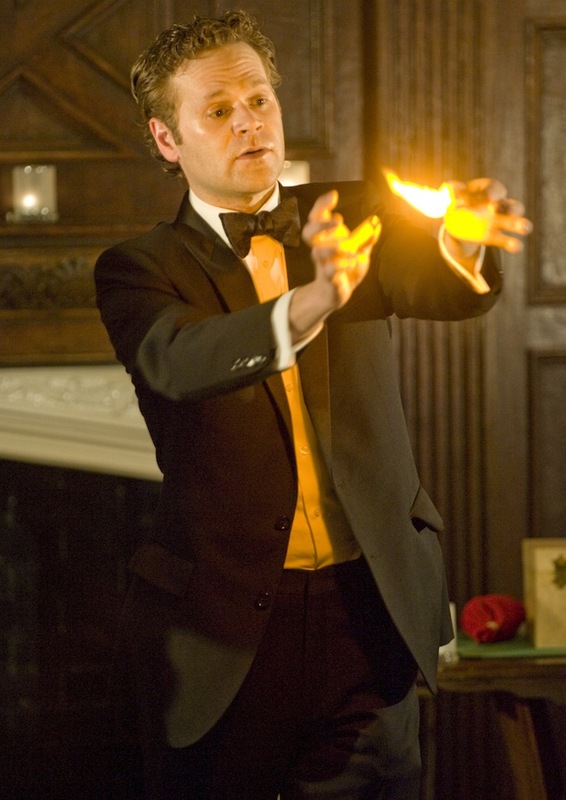 'The Magic Parlour' brings a little spark to the Palmer House Hilton. Dueling Critics podcast, Friday September 7th, FREE! ; on-air Wednesday September 12th between 9 and 10 a.m. on 91.5 FM and WBEZ.org, FREE! Check here Friday for the latest episode of our new Dueling Critics podcast, when we review a Play to be Named Later. If you missed our first episode, here&apos;s our review of Vitalist Theater&apos;s production of Pool (No Water). The Magic Parlour, Palmer House Hilton (Wabash entrance); 1-773-769-3832; $75; open run, Friday nights only, 8 and 10:30 p.m.
Wrens, Rivendell Theatre Ensemble, 5775 N. Ridge Avenue, Chicago; 1-773-334-7728; $30; through Oct. 13; free parking at Senn High School.